You spend a lot of time in your bathroom and kitchen. At Joe the Plumber, we believe these well-used rooms should be a beautiful, functional reflection of your style in Glastonbury CT and Hartford County. 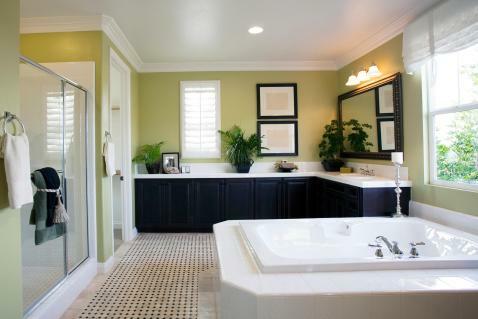 If your bath and kitchen are outdated and forgettable, consider bathroom and kitchen remodeling. We listen to your design ideas so we can give you exactly what you want. We renew your kitchen with contemporary faucets and sinks. We update your bathroom with elegant fixtures for the feel of a personal retreat. We replace, reconfigure, and upgrade worn plumbing and create functional living spaces to enjoy for years to come. 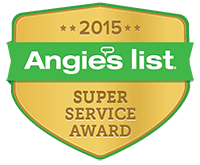 Whether you need a complete room transformation or simply require a replacement toilet, faucet, or shower, we always perform our best work. We complete each task using high-quality materials and professional workmanship. We are proud of the work we do and we keep our promises. At Joe the Plumber, our bathroom and kitchen remodeling gives your rooms the beauty and functionality you deserve. We make it easy when you call (860) 614-7157 for a free consultation or schedule your appointment online. Second time using. Just as good this time. Quick appt. Punctual. Clean. Fair price. Would recommend to anyone.